It’s December already and the year is nearing to its end. Few more days, you’ll be surprised that a new year is already saying hello to you and to everyone. We will all be welcoming 2018 in less than a month now. My golly, ang bilis ng panahon! Every new year, most of us try to start our lives anew. We make up good and beautiful plans and we wanted it to document thru a planner. Planner?! Yes, a planner! I, for one, has been a sucker for planners (and pens, and papers… ok, enough). Every year, I get myself one from Starbucks and one from Belle De Jour (BDJ). But you can’t have these babies in a snap. 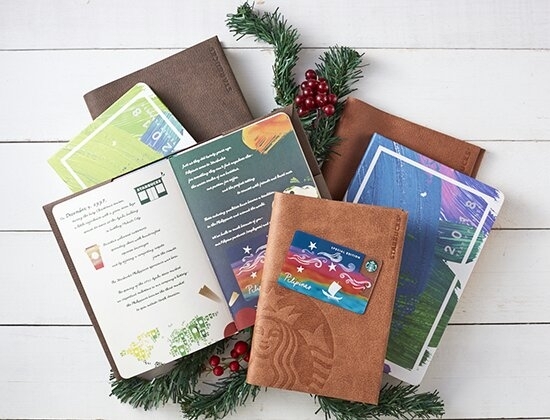 For the Starbucks planner, you need to consume 18 cups total of beverages and take those extra sugar+calories before you gotta hold of it. For BDJ, you need buy it for a little more than Php500.00 from your favorite bookstore or from BDJ website. And then, there’s one from Mercury Drug which is also too pretty to ignore! Of course, it won’t just be easily given to you but at least you don’t need to take an overload of sugar and won’t hurt your pockets to the max! How to get this pretty planner (or day book as it was dubbed)? Just two easy steps. 2. And you need 30 Suki points to claim one (1) day book. 1. You won’t break you piggy bank to get it. Just 30 suki points and you’re done! Normally, you need Php200.00 to get 1 suki point. So that would cost you a whopping Php6,000 for a planner! Super mahal! But wait, there’s a trick here. Every month, they have promo items that you can avail for extra suki points. Just look at their website to check their current promotional items. TIP: I got my 30 points for Php81.00 only. I bought three Kotex pantyliners in 8’s for Php27.00 each. And these come with 10 suki points per pack. What a steal, right? There are cheaper items on promo but only those pantyliners are available when I went to their store. 2. The design and colors are so girly and feminine. These day books are available in three colors: light pink, baby blue and sea green. 3. The lined pages are very suitable for bullet journaling. You are not confined with small writing spaces like in those other planners. You can be as creative as you want! 4. It got nice paper material. Perfect thickness and smoothness of paper was used in the planner. Ang sarap sulatan! Head now to the nearest Mercury Drug in your place and get one day book for you! Nagkakaubosan na! How about you? 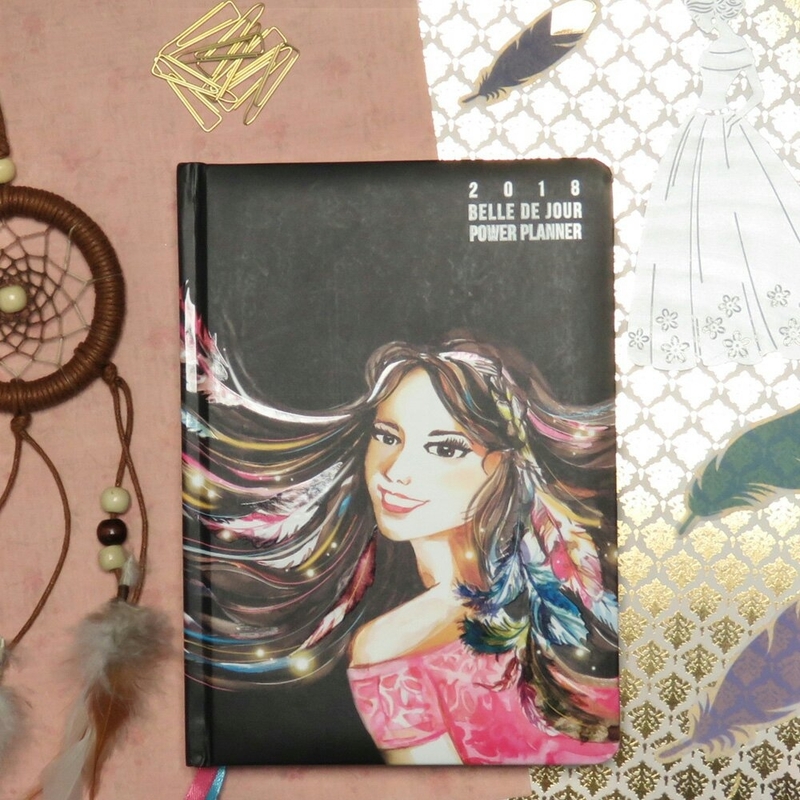 What’s your favorite planner? Share it to us. This entry was posted in Arts & Crafts, Treats & Sale Alerts and tagged 2018, day book, Mercury Drug, Mercury Drug Day Book 2018, Mercury Drug Planner 2018, My Write Life 2018, planner, Suki Card, Suki points.